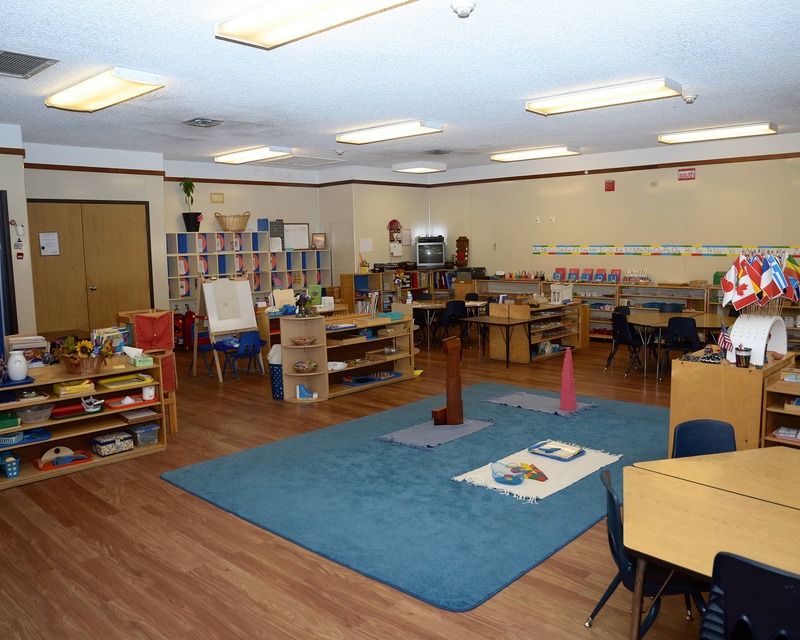 Welcome to Three Village Montessori School in Weston, FL, serving children two and a half years old through fifth grade! Our school has been in operation since 1990 and is deeply rooted in our community with a long-standing reputation of family involvement. My name is Vivian Vasquez and I have been the director for the past 21 years. 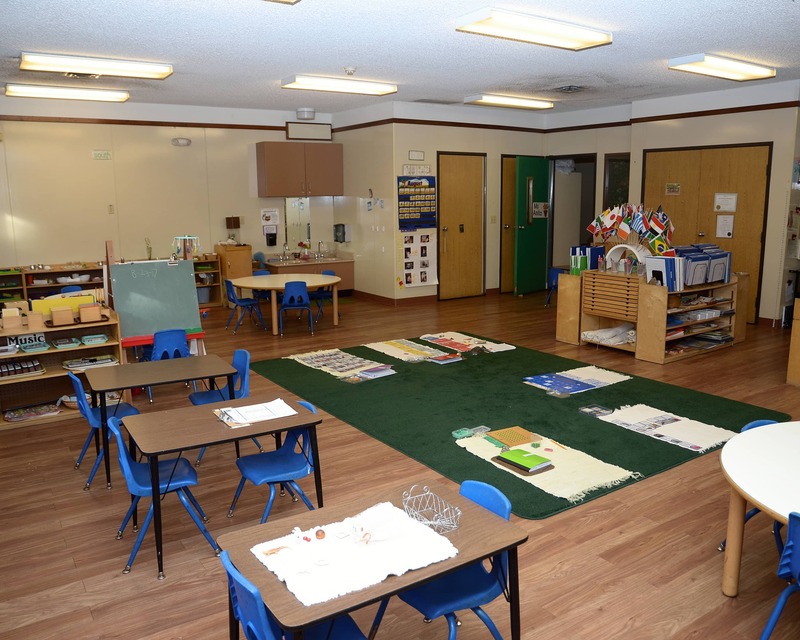 Unlike other schools that call themselves Montessori, we employ all of the tools and techniques developed by Dr. Maria Montessori. In the Montessori philosophy, every child has the opportunity to excel according to his or her abilities. 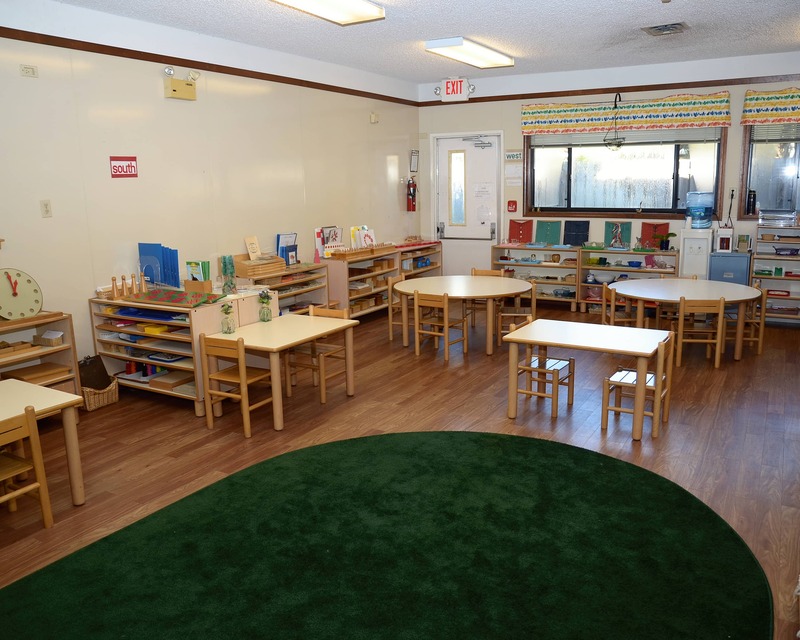 To make this happen, our classrooms are fully equipped with traditional Montessori materials. Besides using your VPK Voucher toward your child's Montessori education, we are excited to announce our participation in the Step Up For Students scholarship. This scholarship is for kindergartners and elementary students. 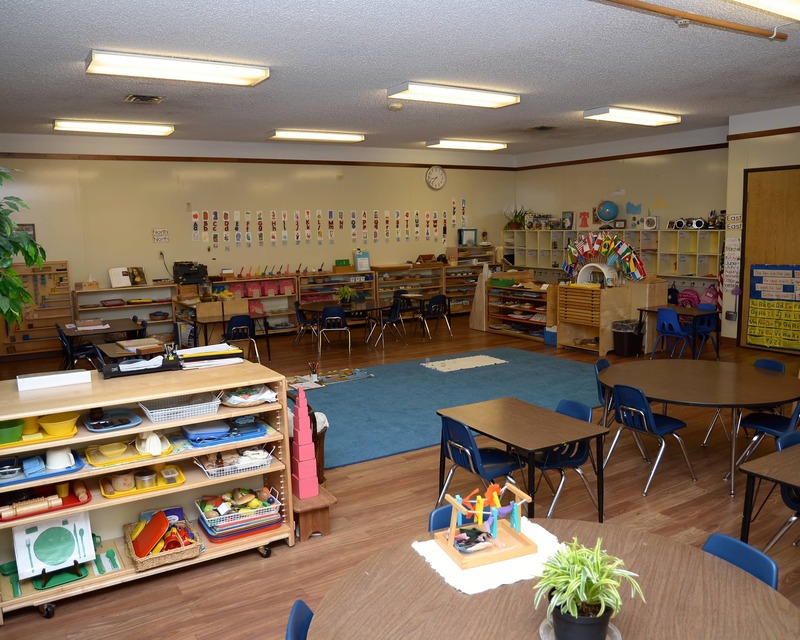 We encourage you to visit Three Village Montessori School today and see all we have to offer. We look forward to meeting your family! it has been great. Look forward to our first Parent/teacher conference. So far it has been an excellent experience for us and for our child. Here at Three Village Montessori School, we not only teach the children their academics; we also teach them to be good citizens. We build character and teach them to make good choices and to be responsible for those decisions. Being a part of this teaching makes my day worthwhile. As assistant director, I have the opportunity to work around children and to be a part of their growth and development. I also work hard to help our parents feel comfortable in their decision to entrust their children with us. I enjoy the diversity of the day and am grateful to be in this position.